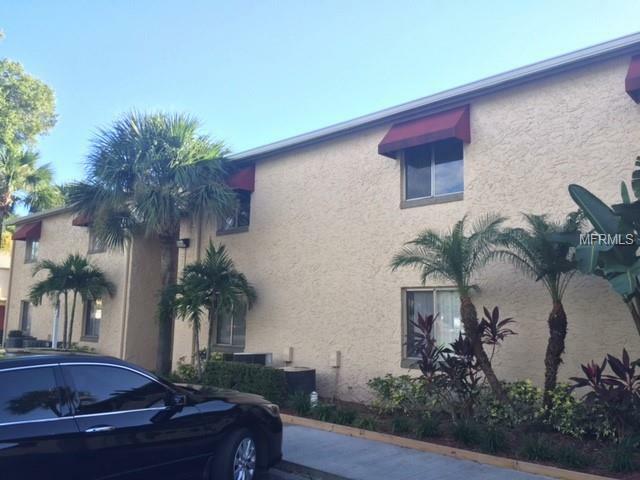 Spacious 3/2 condo for sale near Orlando's International Airport. Great investment opportunity with tons of upside! - Community boasts resort style pool and amenities. Minutes from restaurants, and Lee Vista's growing shopping area. MUST SEE!